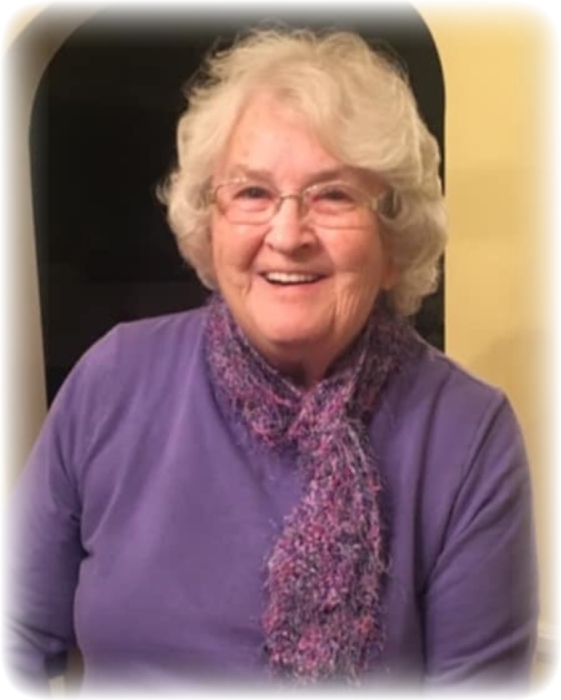 Louise “Lou” Womack of Beckley, West Virginia, formerly of Oceana, WV, was crowned by her Lord Jesus on February 10, 2019. Born Georgia Louise Simmons, in Mullens, WV on February 11, 1939 to the late Charles Patrick and Frances Victoria Simmons, she is preceded in death by her husband of 40 years, Roy Lee Womack; great-grandson, Levi Smith; and granddaughter Brandi Havens Sutherland. Survivors; Leisa Kraus and husband Mark, of Pawley’s Island, SC; Rhonda Matson and husband Mark, of South Charleston, WV; Steve Womack of New Stanton, PA; Tammie Havens and, Darrell, of Pulaski, VA; Dan Womack and wife, Amy of Columbus, GA; Joe Womack and wife, Crissa, of Shady Spring, WV. She is also survived by 11 grand children and 13 great grandchildren. The youngest of 13 children, Lou has one surviving sibling, Harold Simmons and wife, Sara of Murrells Inlet, SC. Lou enjoyed reading her bible and sharing God’s word with everyone she met. Funeral services will be Wednesday, February 13th, 2019 at 12:00 Noon in the Melton Mortuary Chapel. The family is receiving friends on Tuesday, February 12, from 6 to 9 PM at the mortuary and one hour prior to the services on Wednesday. The burial will follow in Sunset Memorial Park, Beckley.